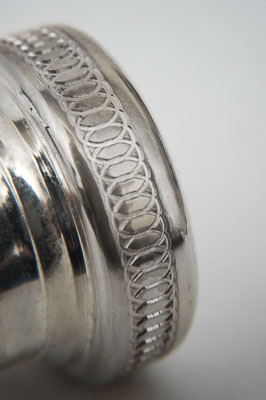 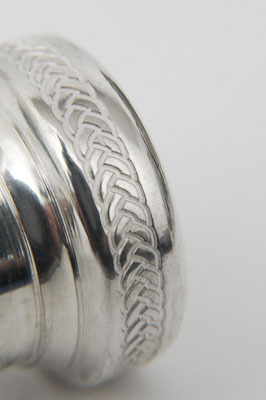 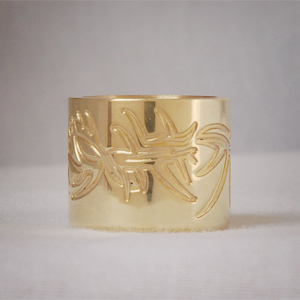 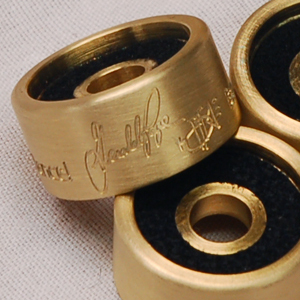 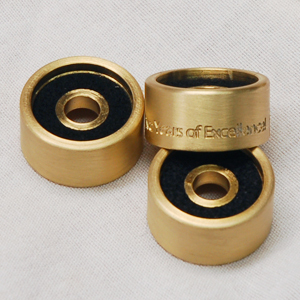 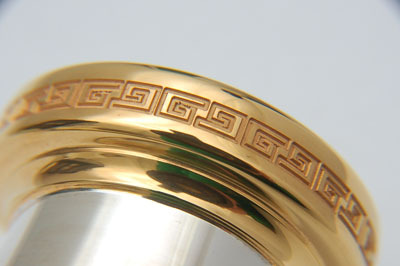 Our exclusive engraving process is done in-house to ensure the highest quality. 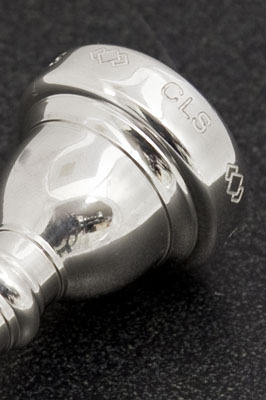 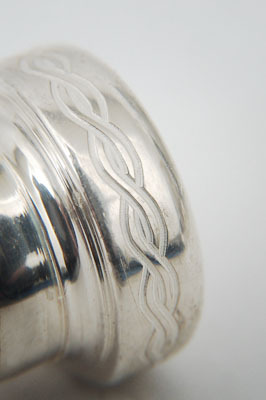 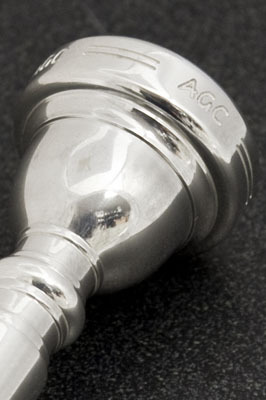 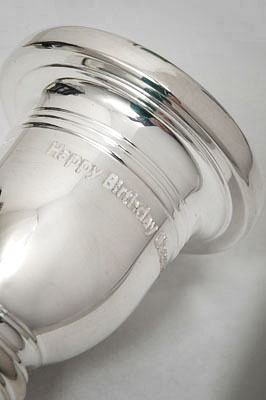 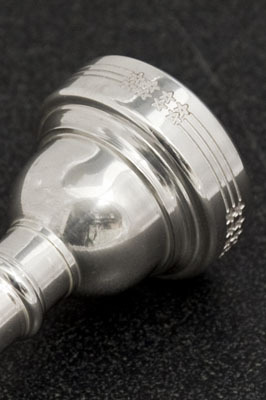 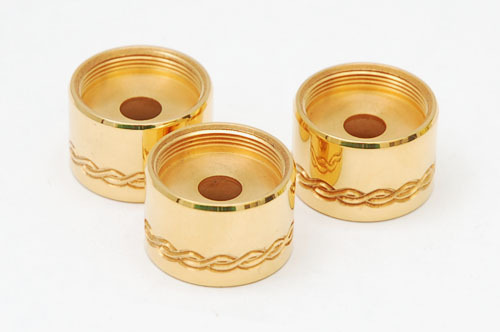 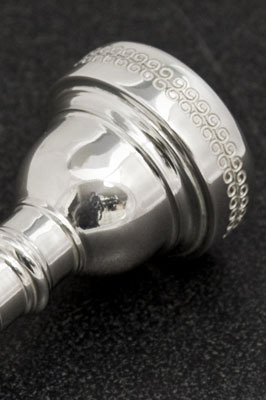 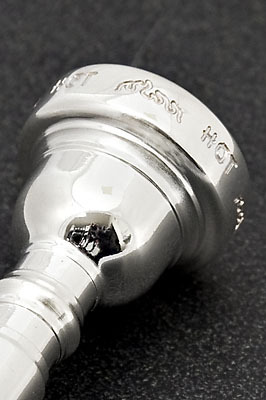 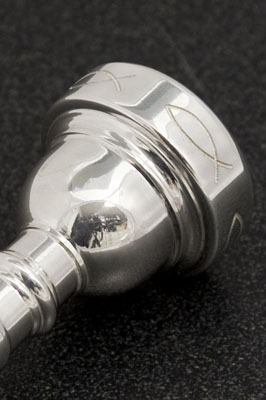 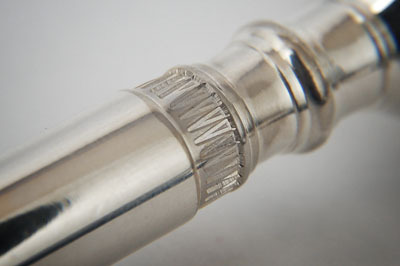 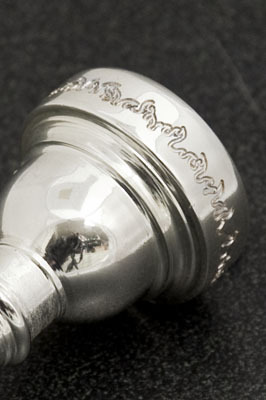 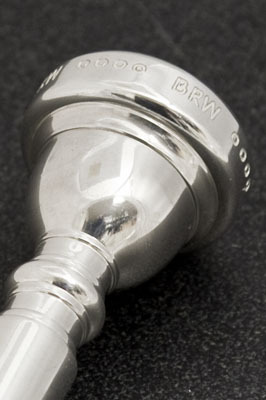 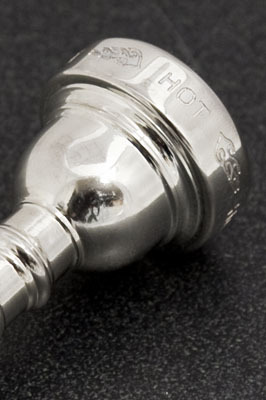 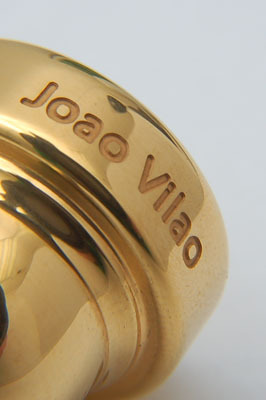 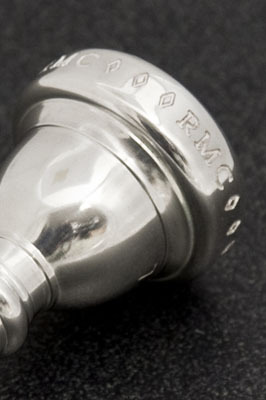 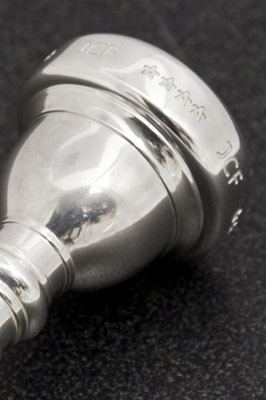 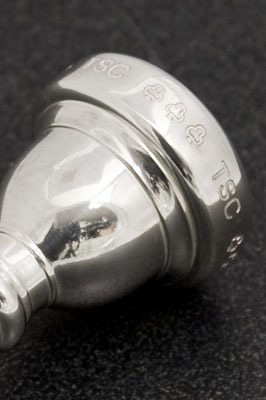 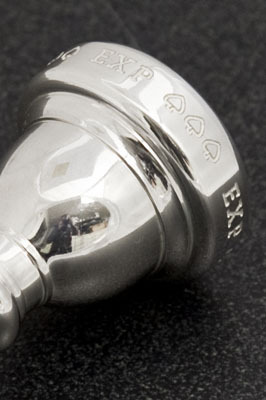 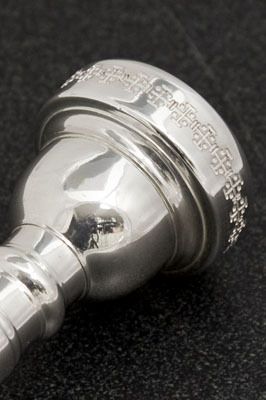 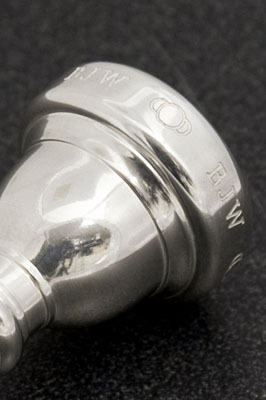 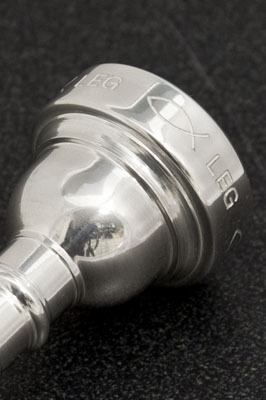 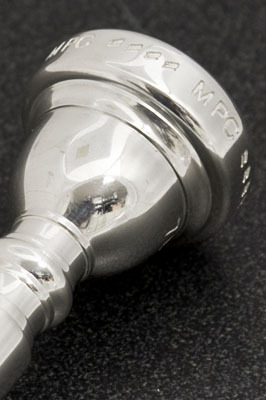 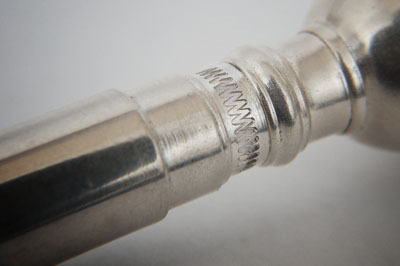 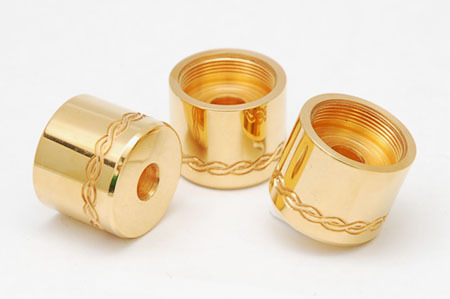 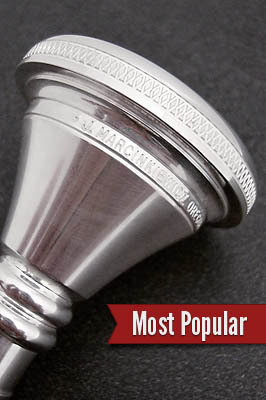 Engravings are currently available for most Trumpet, Cornet, Fluglehorn, Mellophone, Trombone, and Tuba mouthpieces. 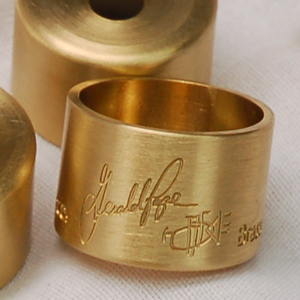 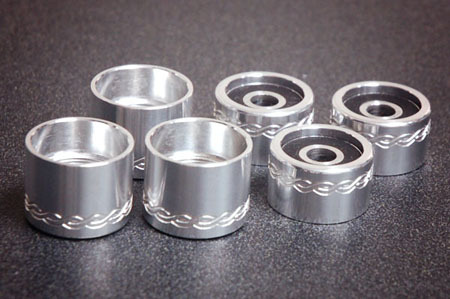 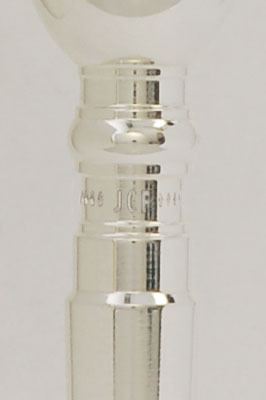 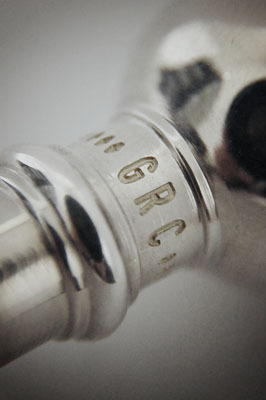 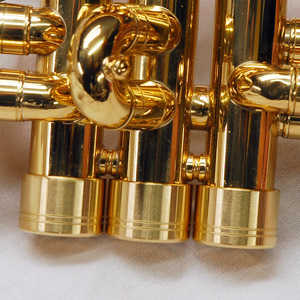 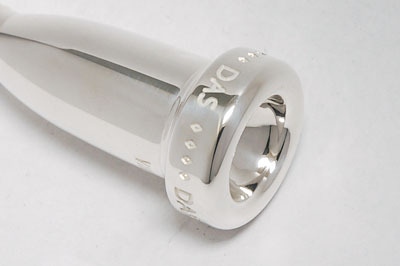 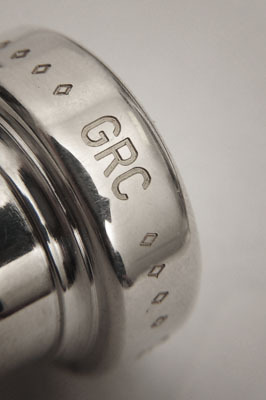 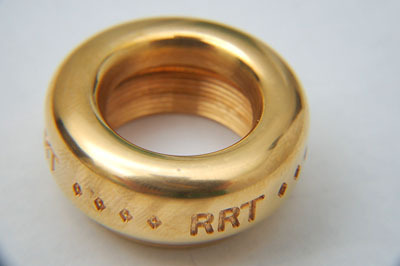 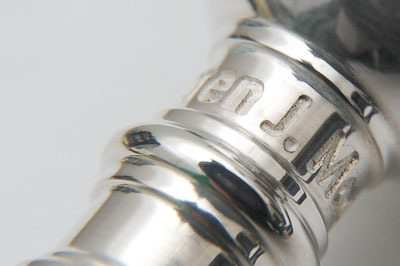 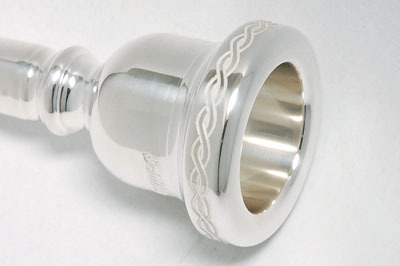 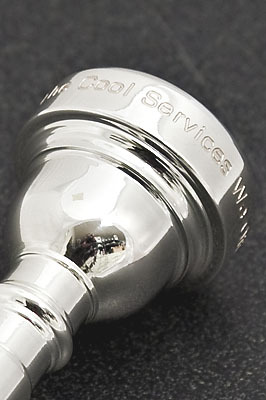 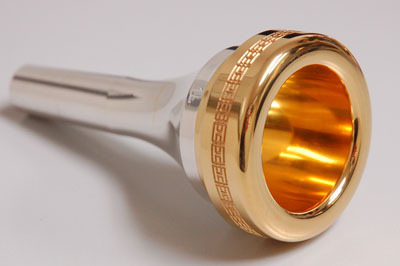 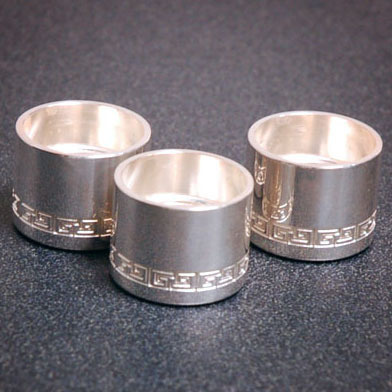 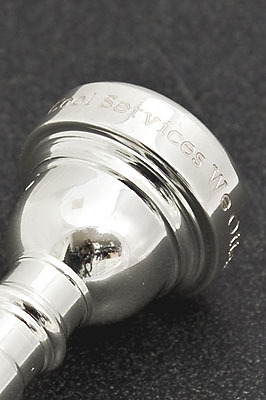 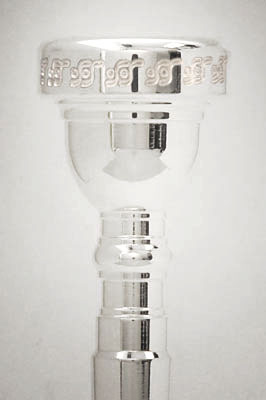 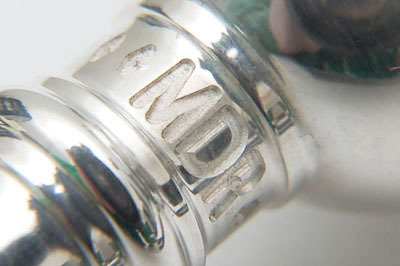 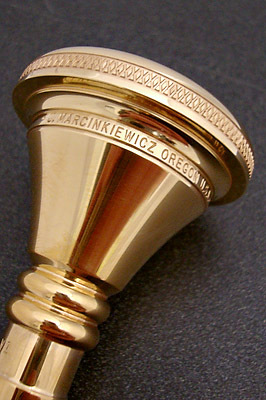 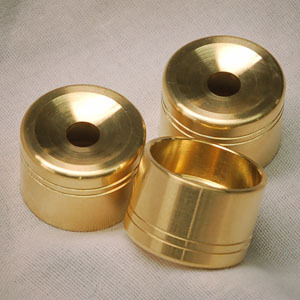 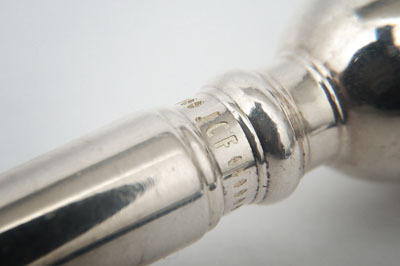 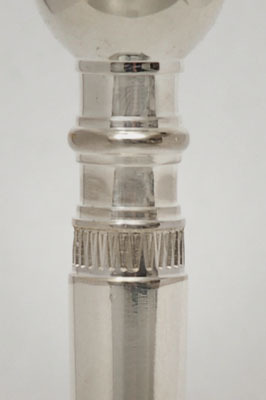 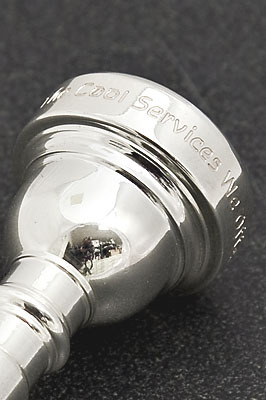 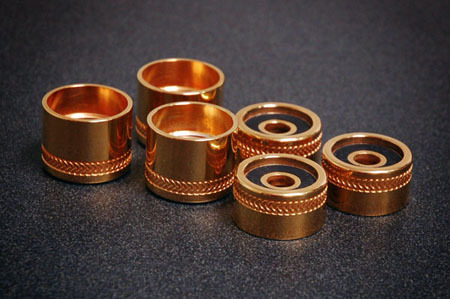 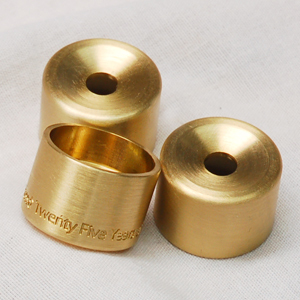 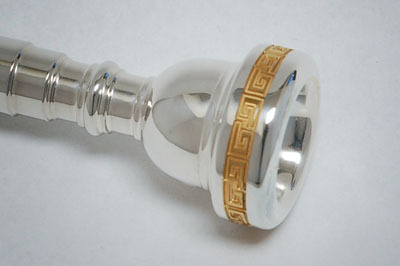 We also offer engraving for top and bottom caps for trumpets as well as other trumpet parts like bells, crooks, and leadpipes. 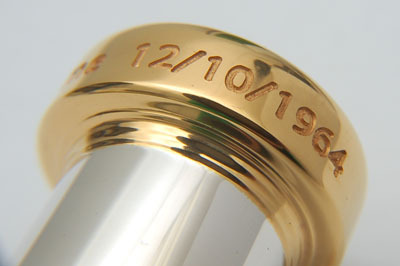 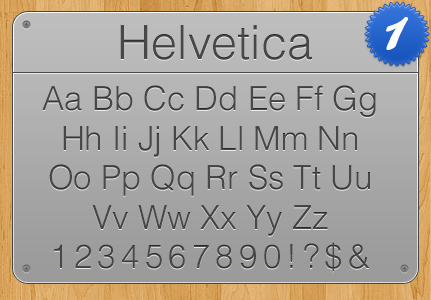 Contact us for more details on engraving. 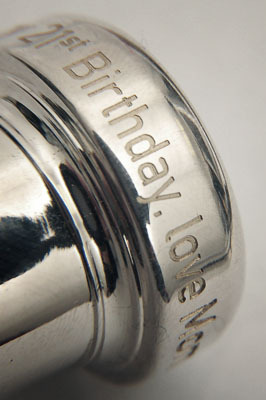 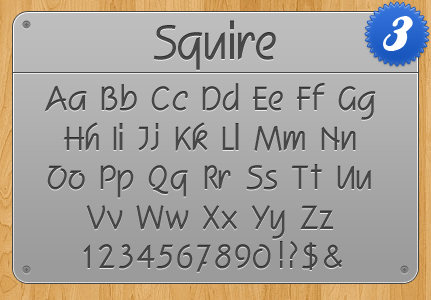 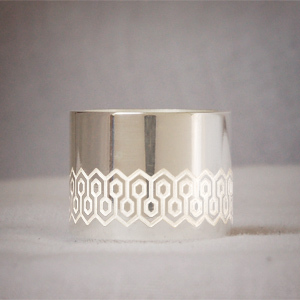 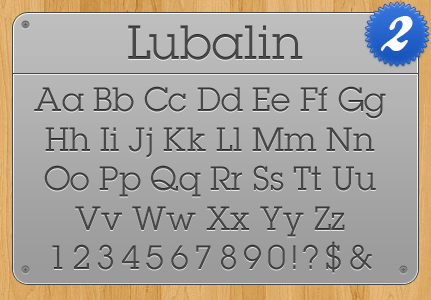 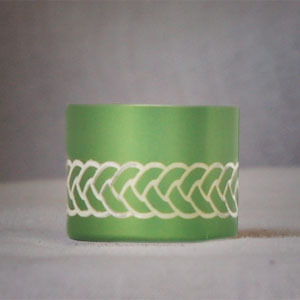 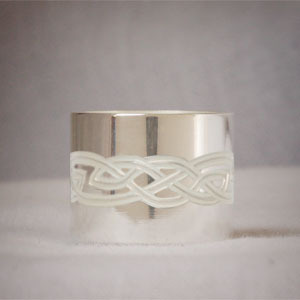 Choose from one of our stylish patterns or have your initials, your name, a short phrase, or a significant date engraved. Note: Some options are are not available for all mouthpieces. 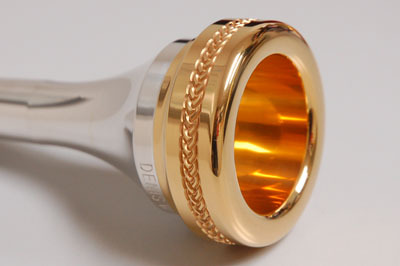 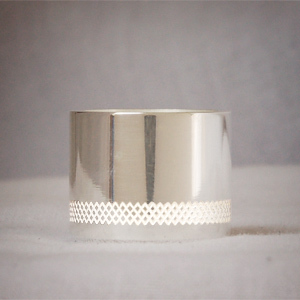 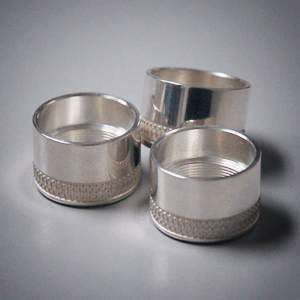 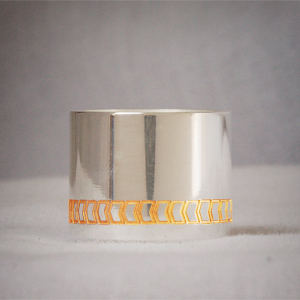 We take trumpet and cornet mouthpieces and shave down the cup to give nice flat surface leaving a thin rim.